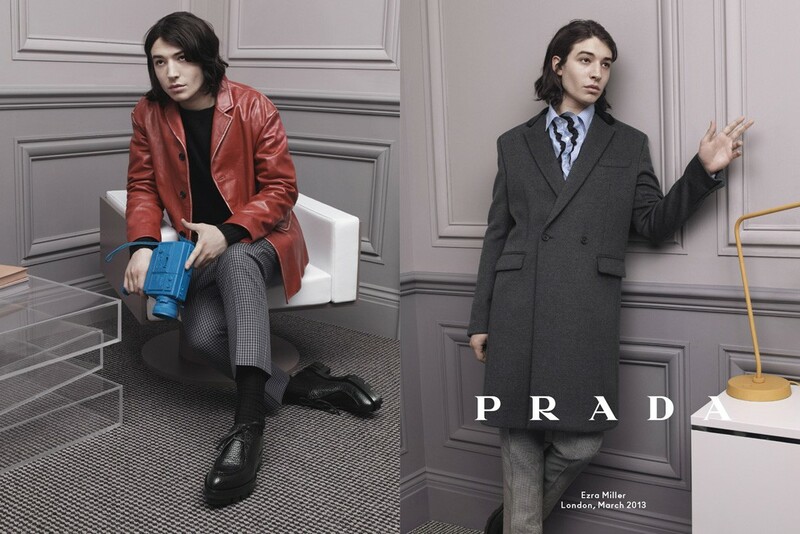 Prada remembers the ‘60s and New Wave Cinema in their latest ad campaign starring actors Ezra Miller, Christoph Waltz and Ben Whishaw. 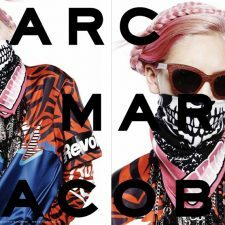 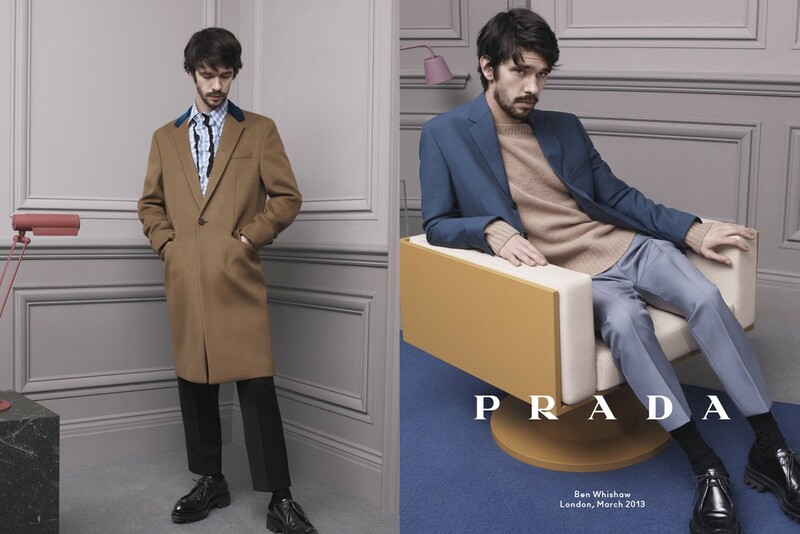 Their fall 2013 ad, photographed by David Sims, features each actor—posing as a different movie character—against the background of a detailed architectural wall and mid-century furniture, and we think it’s pretty groovy. 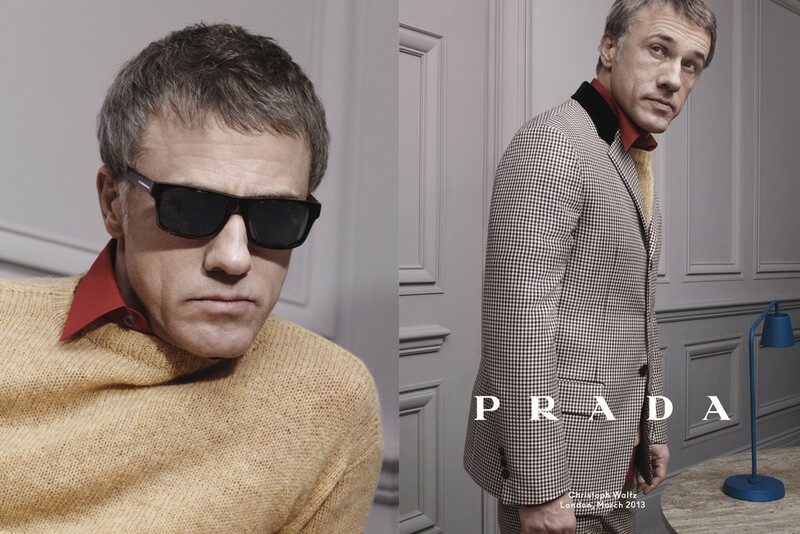 Prada proves that the ‘60s trend in fashion is still having its moment.